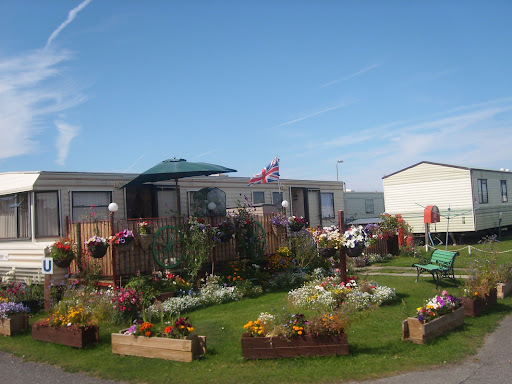 These Prestatyn holiday parks will place you closeby the fun and relaxation to be had in this North Wales seaside town. 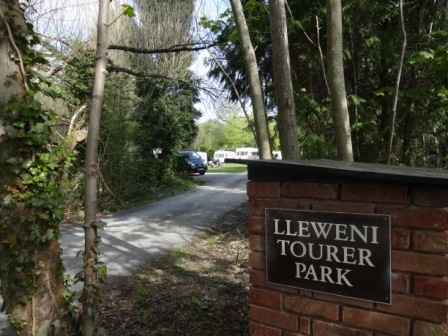 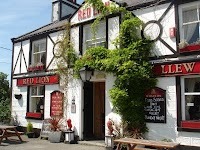 Conveniently situated at the Northern end of Offa's Dyke Path and marking the Eastern end of the North Wales Path, this is a popular hub for walkers, but there's plenty to do in the town itself to fill a very pleasant weekend or short break away in the 'van or under canvas. 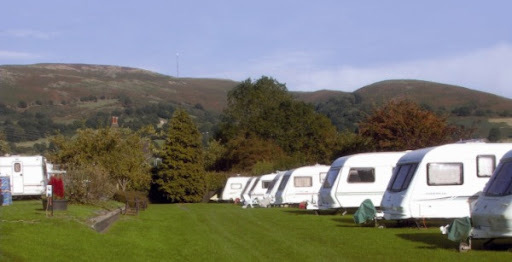 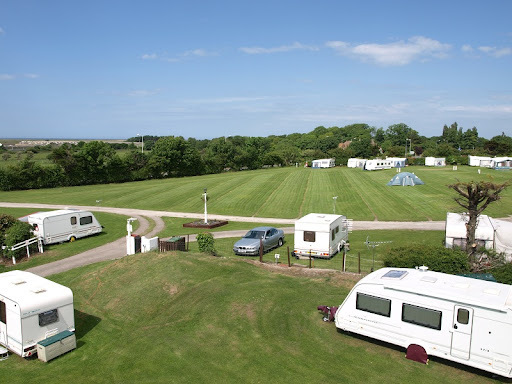 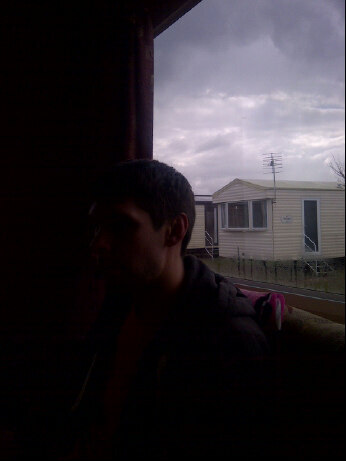 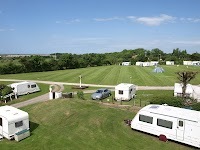 If you are looking for a static caravan holiday, then many of the caravan parks Prestatyn has to offer have static caravans on site for their visitors. 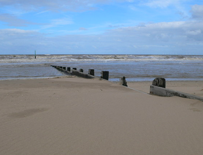 Lido beach is a great favourite among those who visit Prestatyn and for those who return year on year. If you like a long walk along a clean and unspoilt shore, without disturbance from tourist attractions, kiosks and amusements, then Lido beach will deliver. 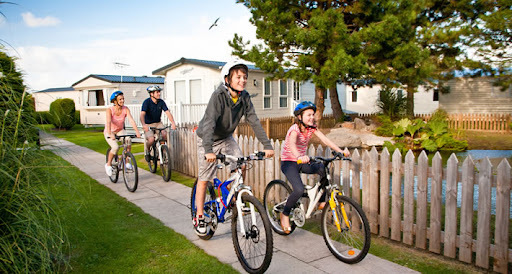 Pack the bikes and enjoy a cycle along the sea front here, travelling as far as Llandudno, if you wish; spread out a blanket on the sand and indulge in a picnic; take a dip in the sea if you dare (it's a Blue Flag beach). 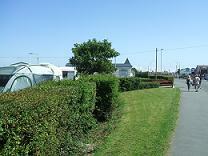 If you are looking for a livelier beach-front location, head to Central beach, a great place to enjoy a bucket-and-spade afternoon or two. 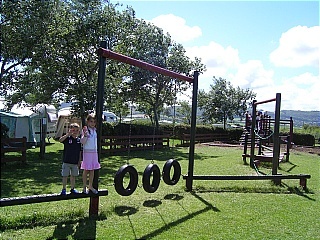 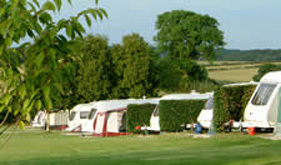 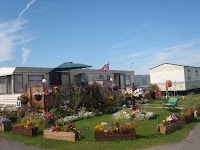 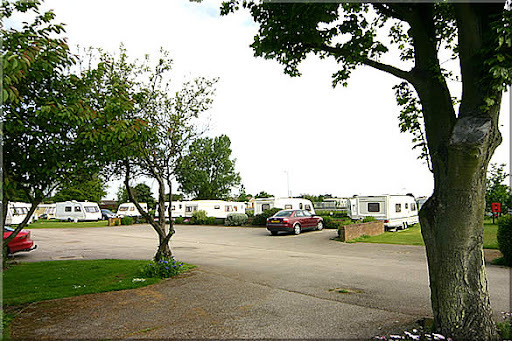 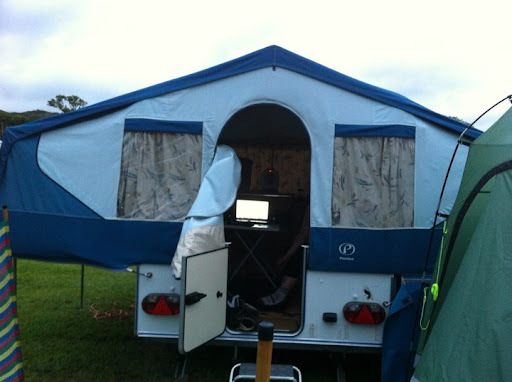 Here you will find a listing of Prestatyn caravan parks and campsites offering great access to the town and seafront. 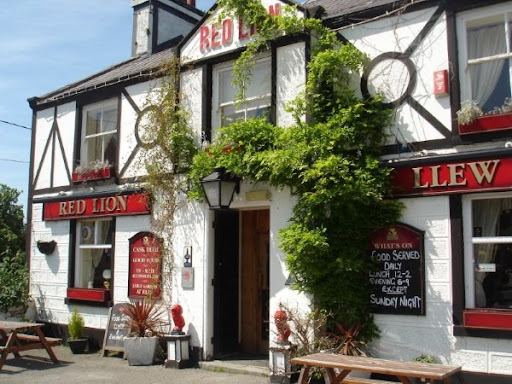 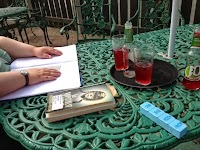 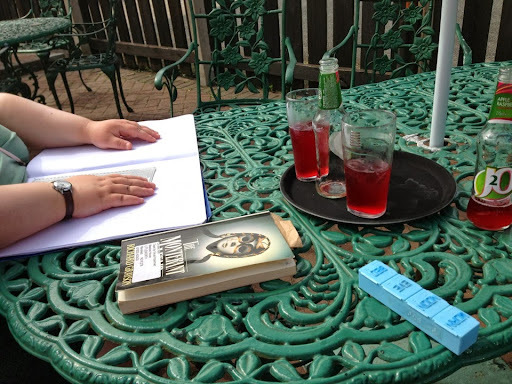 Use our 'Things to Do' tab on each site's listing to help you plan your stay: we have pubs, restaurants, museums, galleries, tourist attractions and shops listed in the vicinity of each site. 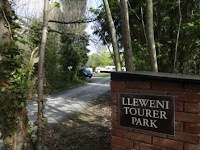 If you are planning to pack your bikes, you might want to take a look at the 'Cycle Route' maps on each site's individual listing too: we show you the local, regional and national cycle routes in the vicinity of each campsite.